A recent study has reported that using antiepileptic drugs during pregnancy increases the likelihood of children developing Attention Deficit/Hyperactivity Disorder (ADHD) in the future. It is hard to pretend that anyone is surprised by this. 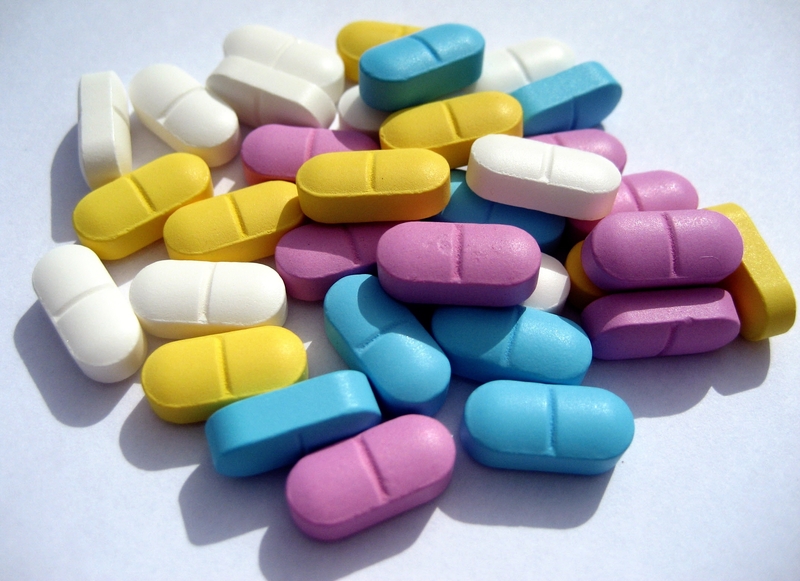 Anticonvulsants, commonly known as antiepileptic drugs (AEDs), are a class of drugs primarily used for epileptic seizures. They help decrease seizure frequency and severity. Known to function as mood stabilizers, AEDs are also used to treat mental illnesses such as bipolar disorder and borderline personality disorder. Examples of AEDs include valproates, Klonopin, and Topamax. The recent study on AED’s link to ADHD specifically looked at valproates, which is derived from valproic acid. They are primarily used to treat epilepsy, bipolar disorder, and migraines. Valproates can even be used to treat schizophrenia. Name brands include Depacon, Depakote, Depakene, and Stavzor. Published in JAMA Network, the study was conducted by Danish researchers. The data gathered consisted of over 900,000 children born in Denmark between the years 1997 and 2011. Researchers also gathered information on information of exposure to AEDs during pregnancy from the Danish National Prescription Registry. They found data on ADHD by looking up diagnoses in the Danish Psychiatric Central Research Register. Researchers also used data regarding prescriptions of ADHD medications for children. This group was observed from birth until their ADHD diagnosis, death, emigration from Denmark, or December 31, 2015. The researchers began analyzing the data in September 2018. Their results showed that 580 children were exposed to either Depakote or Depakene while in the womb. About 8 percent of these children received an ADHD diagnosis. By contrast, only 3.2 percent of children who had no exposure to valproate during pregnancy were diagnosed with ADHD. Researchers observed that taking antiepileptic drugs during pregnancy made it 48 percent more likely that the child has ADHD. The researchers concluded that use of valproate during pregnancy was linked to an increased risk of ADHD in children. This was the case, even when adjusted for the mother’s mental health issues, maternal epilepsy, and other external factors. The study suggested that women of childbearing age should seek counseling if they are taking valproate. The recent study is not the first time AEDs have been linked to intellectual issues. A previous study, also conducted by Danish researchers, reported that children exposed to Depakote had lower test scores at a sixth grade level than their peers who had no exposure. The study was conducted between August 2015 and May 2017. They observed children born between the years 1997 and 2006. The data used came from Statistics Denmark. It included information on AED exposure. In addition, there were results from national tests that Danish students take while in grade school. They assessed the academic performance of Danish children who were exposed to Depakote to children who either had no exposure to AEDs or lamotrigine, another AED. The results showed that children with exposure to Depakote were more likely to have lower test scores than children with no exposure. Interestingly enough, the researchers found that exposure to other AEDs such as phenobarbital and lamotrigine were not linked to low test scores. In 2006, the FDA issued a warning on Depakote’s side effects on pregnant mothers. It noted that the medication has been associated with spinal canal-related birth defects. The warning also reported that these defects were observed in 1 to 2 percent of children born to women who took Depakote within the first 12 weeks of pregnancy. This was announced after a study published in Neurology reported that one out of five mothers who took it during their pregnancy gave birth to children who had birth defects. Seven years later, the FDA put further restrictions on Depakote use during pregnancy. They did not allow pregnant women to use it for treating migraines. It was reclassified from a class D to a class X pregnancy drug. This means that the FDA has deemed the risks of taking Depakote during pregnancy outweigh the benefits. However, the FDA permitted pregnant women to use it to treat epilepsy if other epileptic medications are not effective. Unlike the United States, the United Kingdom decided to ban the use of valproates in women who are still able to get pregnant. Around April 2018, the United Kingdom’s Medicine and Healthcare products Regulatory Agency (MHRA) banned British doctors from prescribing Depakote to women who were of childbearing age. The only exception is women who are in a pregnancy prevention program.